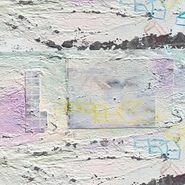 After a seven year hiatus, Broken Social Scene have returned with Hug Of Thunder, a satisfying, soaring return-to-form that features all fifteen (!) original members. The tracks are simultaneously soaring and grand, intimate and bittersweet — basically, it sounds like Broken Social Scene, doin’ their thang in 2017. “Victim Lover” is shimmering, wistful and brutally gorgeous, featuring new vocalist Ariel Engle, whose delicate, intriguing voice floats above the proceedings. Leslie Feist shows up on another standout track, “Gonna Get Better,” a swirling, dreamy track infused with hope and a message to keep hanging on. “Protest Song” features ethereal vocals over staccato percussion and rollicking guitars; it’s the type of upbeat, infectious indie pop song this collective does so well. 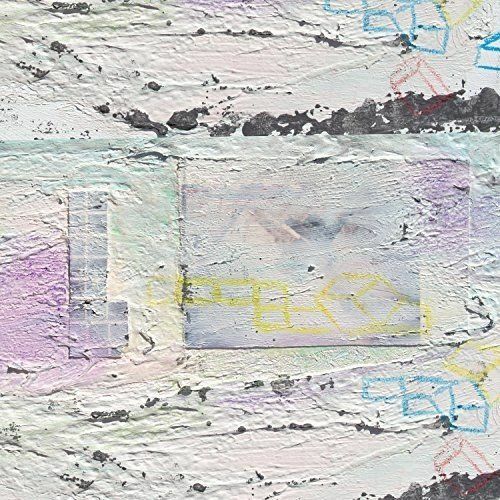 Give this record a spin — you probably didn’t know you needed a new Broken Social Scene LP this badly until you hear this buoyant, soul-searching album.